Thank you Pediped for partnering with me on this post. As always, all thoughts and opinions are 100% my own. 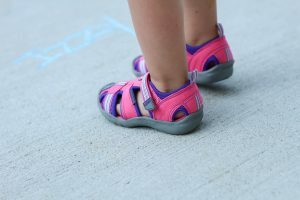 If you have followed along with my blog or social channels for a while now, then you know about my love for Pediped shoes. 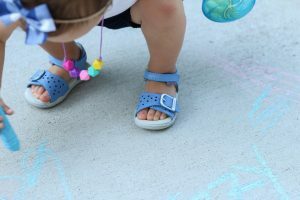 Pediped takes pride in the quality and make of their shoes which are approved by the American Podiatric Medical Association for promoting healthy foot development. So blah blah, I know sometimes the early educator in me gets boring. But I want to tell you why these shoes are so great for your kid(s) feet! Okay so onto the fashion! Sneakers are a staple item for boys. These Grip ‘n’ Go in Cliff Orange are a total must this summer! Give me all the bright colors! The Flex Sahara is a favorite of mine! I love that your child’s foot can breath in the heat but also be protected. No stubbed toes here! There are a bunch of color options, but the Grey/Lime has me swooning! The Flex Joshua in Navy are the cutest! I’m loving the denim look for boys this spring and summer. 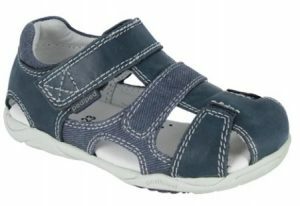 They would look fabulous with white, gray or khaki shorts. First up Machine Washable… do I need to say more? Izzy’s Flex Minnie in Raspberry are perfect for play. They look great with shorts, leggings or a dress. She already got them dirty, but no worries, these darling shoes can go straight into the washer! These Flex Sahara in Fuchsia/Lavender are so perfect for my busy girl. I love that her toes are protected during play. 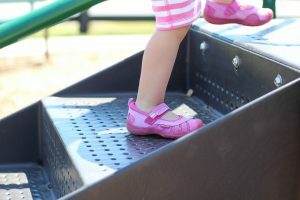 She runs, jumps and climbs so these are great shoes for play especially since they are water safe! I hear splash pads calling our name! Izzy’s Flex Maggie in Serenity (blue) has me all heart eyes! The tiny details are stars and hearts. I just love the clasp on the foot, such as darling addition to these sandals. 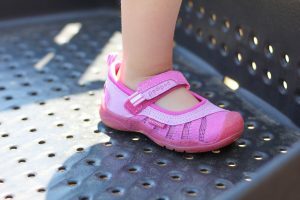 I linked up all of the shoes for you, but if you don’t see your child’s size, try looking in different categories such as baby, toddler or big kid. Remember sizes change the internal design because they are based on the child’s walking and running ability. 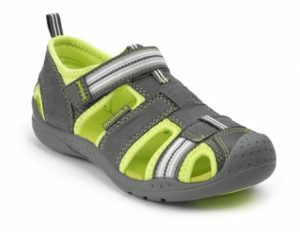 So you may find the same style shoe under a different link depending which category your child falls under. You had me at “machine washable”! The colors are so vibrant too. Need to check these out! Love those boys sneakers! And machine washable is always a plus with my kids. Oh my goodness they are so cute! I need some more for my kiddos! Machine washable? Now we’re talking! These shoes are amazing! I need to stock up for summer for the kids because they go through shoes so fast! The perfect sandals for both! These shoes are really amazing and also suits for every mood & dress. These shoes are totally fit for both boy and girl. 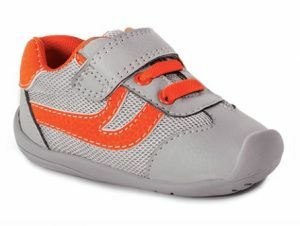 We love Pediped shoes!! Every pair we’ve ever gotten have lasted so long!